Blushes come in many shades of pinks, reds, browns and purples. However, a new blush colour that's winning many hearts right now is this lovely bright orange shade. It's the perfect colour for winter and the best part is that it suits almost every skin tone under the sun! 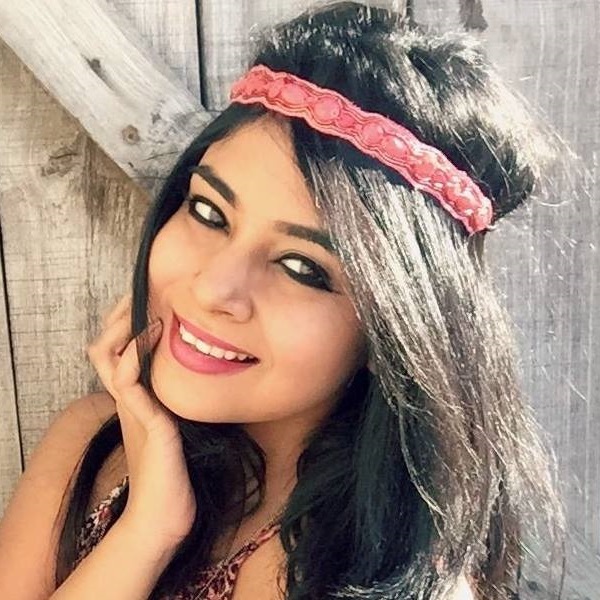 Here's how to pick the perfect shade of orange for your skin tone! Looking to add a subtle pop of colour to your pale skin? Bright, saturated orange won't do justice. 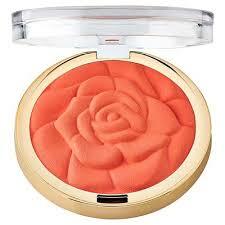 You'll need to try shimmery peaches, burnt corals and soft tangerine to give your skin a radiant, luminous finish. The orange blush looks the best on olive skin. Feel free to opt for bright colours, because, ladies, the bolder, the better. Coral or peach look great on deeper skin tones and they also give your complexion a warm and natural finish. 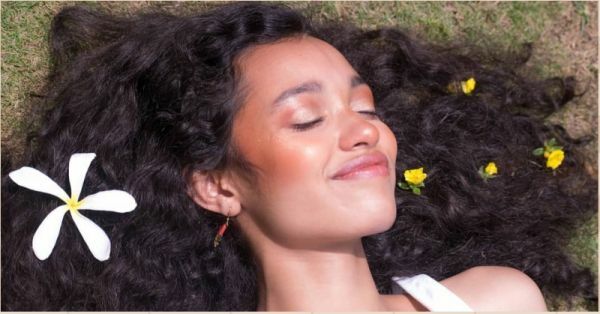 A reddish-orange looks the best on a dusky skin tone. However, don't apply the blush at one go. Start small and build the colour eventually. Otherwise, the shade will look too dramatic and loud. #Tip1: Nope, it doesn't turn out as flawless as the pink monotone look. 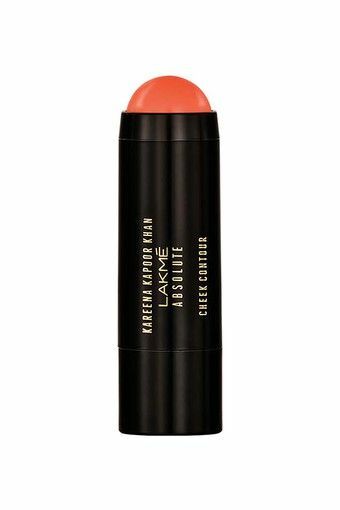 Teaming orange lipstick with orange eyeshadow and orange blush is going to be a disaster. Focus on the orange blush and keep the rest of your makeup neutral. 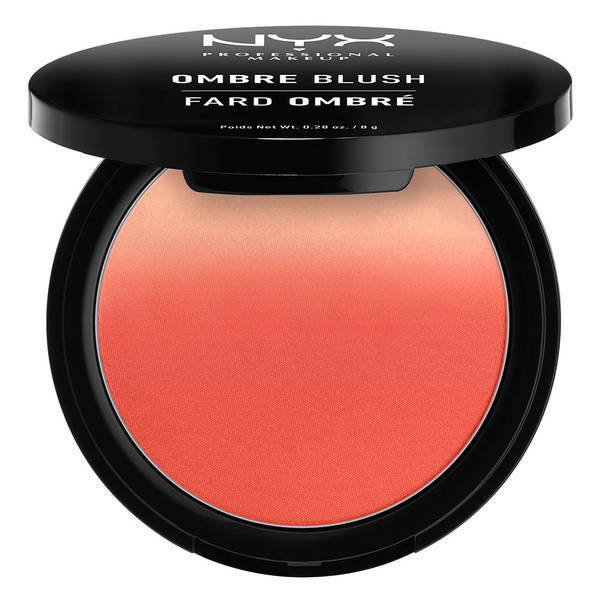 #Tip2: You can team the orange blush with the bronzer to give you sun-kissed skin. Apply a bit of highlighter for a luminous finish. #Tip3: Take a beauty blender and dip it into the blush and apply it to your skin. It gives your skin a more natural and warm flush. Good luck.